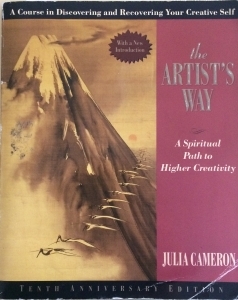 At the beginning of this year, I set a goal for myself to go through The Artist’s Way by Julia Cameron. For those who aren’t familiar with The Artist’s Way, the book is structured as a 12-week program to free your inner creativity, boost your creative output, and get past any blocks in your life that may be holding you back. The process is that you read one chapter a week, work through some questions at the end of each chapter, have a daily writing task called morning pages, and try one new experience a week. While the book is focused on artists, in today’s day and age where most work is knowledge work, the book applies to any type of work or part of your life that requires deep thought and skill. In essence, the book is a process to be your most creative self in knowledge work and get through blocks. A block is an unconscious response to internalized negative beliefs that manifests itself through self-limiting beliefs, fear, self-sabotage, envy, guilt, addictions, and other inhibiting forces. 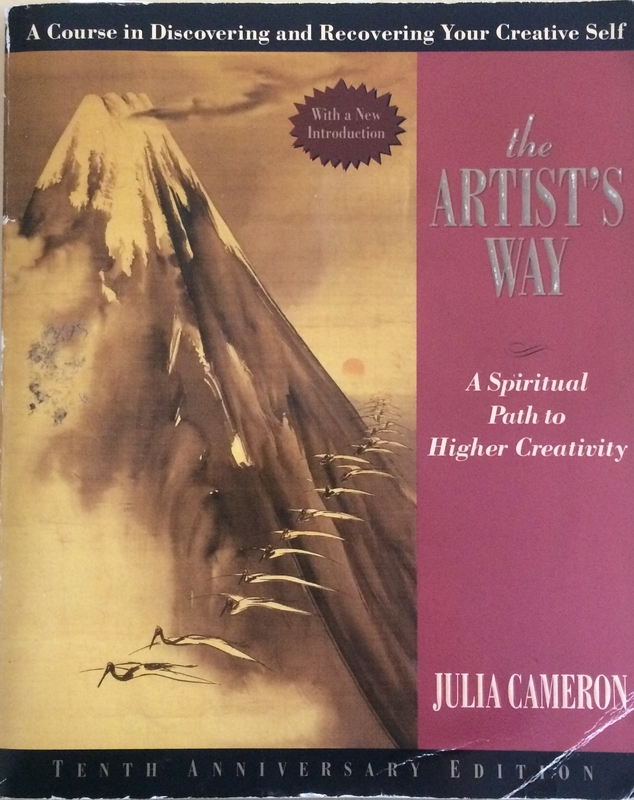 Julia Cameron explains, “Very often a creative block manifests itself as an addiction to fantasy… this is where you spend more time dreaming about art than doing art. Or watching TV shows about cooking rather than cooking.” For writers, this often manifests itself as an addiction to reading. After nearly 4 months I completed The Artist’s Way in April and am thrilled that I did. It took me longer than 12-weeks as I took two weeks for one chapter, and 3 weeks for another, but I can actually say I got through it. The biggest practice in the book is the idea of doing morning pages. Every morning, the first thing you are supposed to do is sit down and write 750 words in a stream of consciousness. It doesn’t matter what you write just that you get through them. Julia Cameron describes doing morning pages as an active form of meditation and I think it is an apt description. You don’t realize how many things are floating around in your subconscious. By writing down whatever you are thinking about, no matter how trivial, you are able to get your thoughts out of your mind and onto the page. This lets you start the day with a fresh slate. In some sense, you can think of it as a warm up or mental stretch before a day’s work of thinking. Like most things, these are easiest to complete when you have no other distractions: No browsers open, nothing on your screen open, phone away, etc. 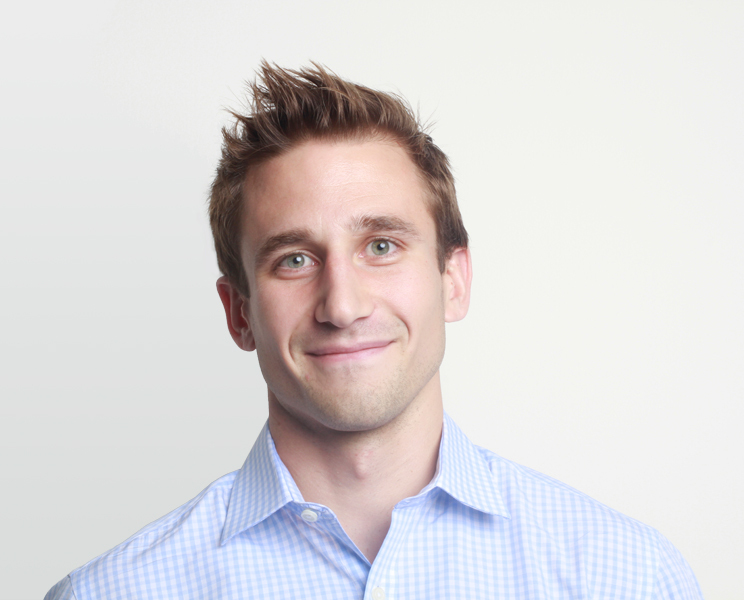 It is super important to not take a shortcut and just stop at 300 words or wherever. Some of the most meaningful reflections came on the days when I was struggling to get though the page and in the last few hundred I would push through some thought that was holding me back. I did morning pages throughout, only missed 3 days, and have kept up with them since completing The Artist’s Way. It generally takes me about 15 to 25 minutes and I do my morning page in Word where it is essentially one page single-spaced. You can also handwrite them, which is about 3 pages, or use something like 750words.com which has analytics tools built in to nudge you to keep up with doing them. The second main practice in the book is the Artist’s Date. This is where you set aside time once a week, of at least two hours, to go and see or try something new and fun. The idea is to get yourself out of your day-to-day and out of your serious/self-judging zone to give yourself some space where you can just experience, experiment, and play. This can range from going to a place you have never been, writing poetry, building something, flying a drone, seeing a concert, playing with Legos, going for a bike ride, cooking a new recipe, or some other creative pursuits where you can just have fun and not worry about it being “good.” For my Artist’s Dates, I created an NYC Bucket List and would pick one thing a week from it to go and explore. I’ll write more about this soon. 9 weeks in your task for the week is going back through your morning pages and tallying up what you have been writing about. It is fascinating to see what has been occupying your mind. This was one of my favorite parts. You may think that that thought in your mind is not really a big deal but by doing this task you find out that you wrote about it for 45 of the past 63 days (true story). It was really useful to see what I constantly came back to, what I had fixed, and what I had changed. I now do this quarterly. It is interesting to see all the things that subconsciously bother you or hold you back from projects you otherwise would like to do. The book does a good job of finding, defining, and getting past any blocks you may have. Doing the morning pages and the weekly tasks are the biggest ways these surface. For myself, completing The Artist’s Way gave me the confidence to drop a writing client that had been holding me back and focus my time on other projects that would have a bigger impact. This includes a book project which I will begin sharing info on soon. The science of creativity shows that in any creative pursuit, whether its science, rap, writing, or what have you, quality of output comes from quantity of output. The Artist’s Way is a process to jumpstart your output of work to open the door to you doing your best work. I would say going through the process of the book certainly boosts your creative output. In 2014, I tried The Artist’s Way but only made it 5 weeks through. Even with just those five weeks, doing the morning pages I noticed an increase in my creative output. For example, I wrote a short story in an afternoon one day because it was bursting out of me. This time while doing The Artist’s Way I finally responded to a long letter I received 6 years ago from one of my friends continuing some conversations we had on life. I had been hesitating for years to start it because I knew it was going to be an undertaking. Inspired by daily writing I was doing I finally put the time forward to write it and finish it. It turned out to be a mini-memoir, 24 pages long, and is one of the things that I am most proud of having written. I would highly recommend The Artist’s Way to anyone who is feeling stuck in their life, career, work, etc. as a good process to get yourself unstuck. If you want still are curious, you can read hrough my best friend Rahaf Harfoush’s week-by-week takeaways for when she did The Artist’s Way.